A carnivore diet with intermittent fasting. It’s my latest way of eating. Why? Well… combining a carnivore diet with the powers of intermittent fasting is, well, awesome. Let’s start with the carnivore diet part. We’re repeatedly seeing people getting great results from eating a carnivore diet. Things like: fat loss, strength gains, mental focus, improved allergies, great skin, and more energy than people know what to do with. 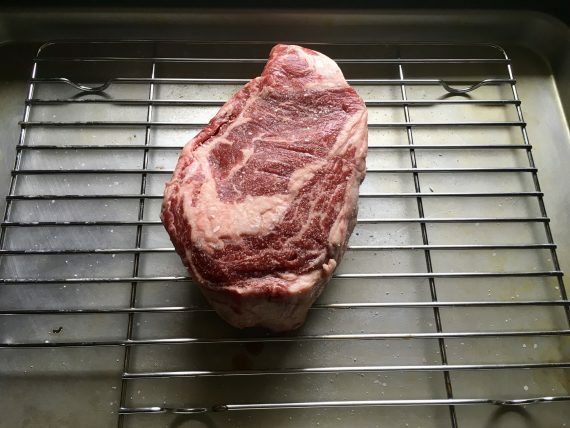 Moreover, as a woman, I’m also blown away at the ease of PMS and anti-aging beauty to be had on a carnivore diet (read more here). That’s how I feel about the carnivore diet. Then, there’s the fascinating world of intermittent fasting. 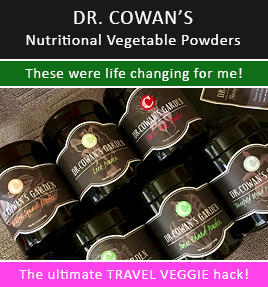 This unique and effective approach is bringing people tremendous health advantages (in spite of their food choices – for the most part). Things like fat loss, confidence, brain focus, disease prevention, and longevity. This protocol is generally easy, but not for everyone. Fasting can bring great health benefits. Plato said he fasted for greater physical and mental efficiency. Benjamin Franklin said that in order to lengthen your life, you should lessen your meals and that the best of all medicines is resting and fasting. Buddha said that he does not eat in the evening and so he is free from illness. As we can see, many of the best brains in the world and throughout history share the theme that fasting is good for health. Great, right? That all sounds good and I’m intrigued. The challenge for me, with fasting, is that I like to eat. And, I don’t enjoy feeling hungry. But guess what? I learned how to fast and not hate it at the same time. I discovered that I was actually fasting, kind of without realizing it… it was that easy to do. Ummm… I was fasting from dinner to breakfast. We all do. So, for a little bit each day, our body is in a fasted state (that is unless you’re a mid-night snacker). When I realized I was already fasting each day a little bit, and I learned about intermittent fasting, I looked into how to take advantage of my already fasted state. Turned out, intermittent fasting is easier than ever… with the carnivore diet. By combining a carnivore diet with intermittent fasting – Whoa. Imagine being able to take advantage of intermittent fasting’s health benefits, while eating a satisfying carnivore diet. Total happiness with awesome health benefits. That’s what my new book, Carnivore Diet Intermittent Fasting, is all about. 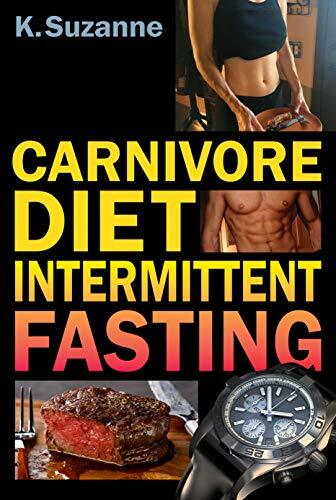 Discover how and why to start a carnivore diet intermittent fasting plan. You’re going to be blown away by how easy it is and how you’re going to accelerate all of your health goals by combining the two. You can use Carnivore Diet Intermittent Fasting to support health and longevity, experience massive brain benefits (focus, healing, and power), and enjoy accelerated (and extra easy) weight loss. 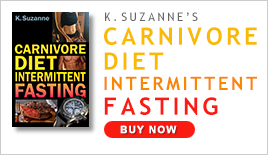 Get Carnivore Diet Intermittent Fasting NOW and start today!